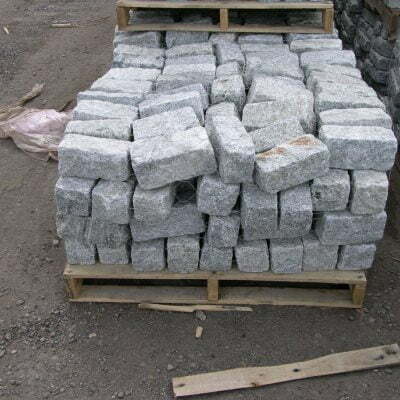 If you live in New England, odds are you love Cobblestone just as much as we do. 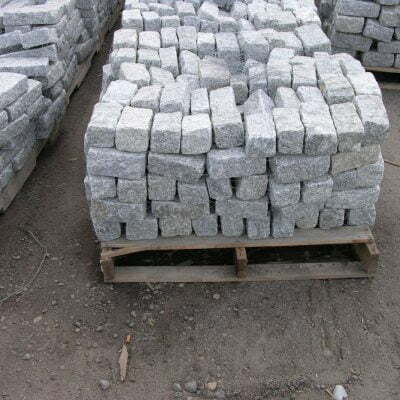 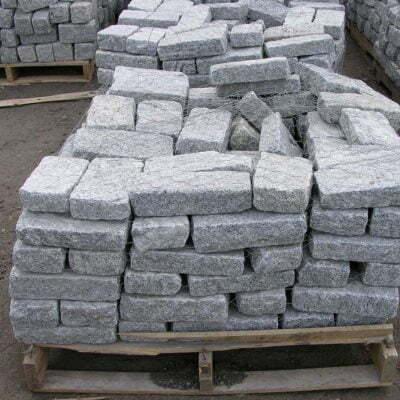 If you are looking to add that old world feel, look, and charm to your landscape design then take a look through our catalog at the variety of Cobblestone we offer. 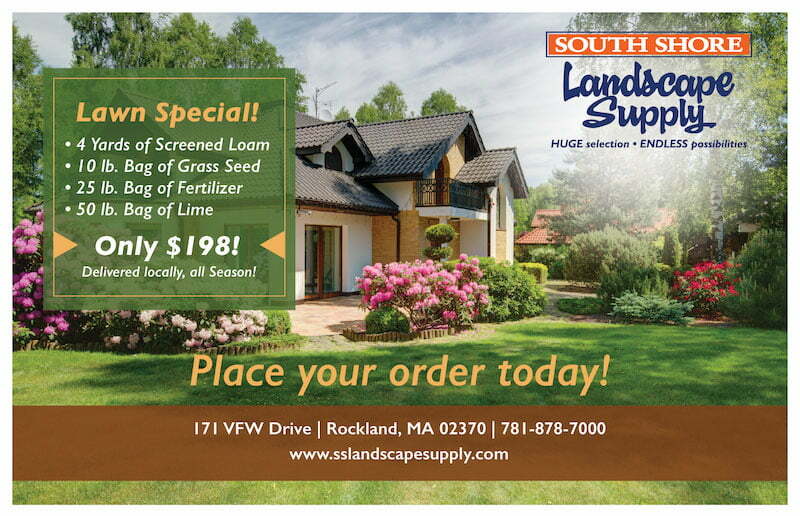 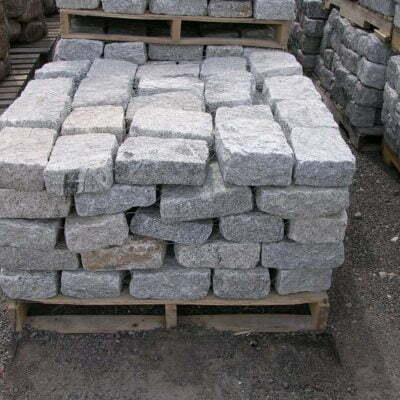 At South Shore Landscape our Cobblestones are individually hand-split from one of the hardest granites in the world. 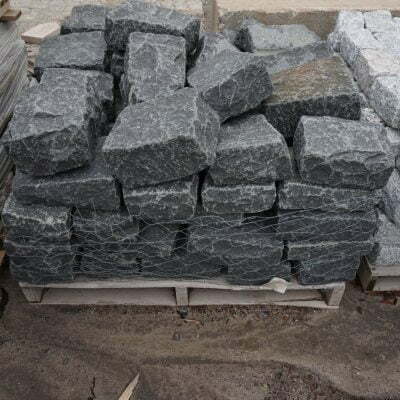 The process of handling the stones from the quarry, into the hold of the ship softens the edges to create its antique distressed appearance. 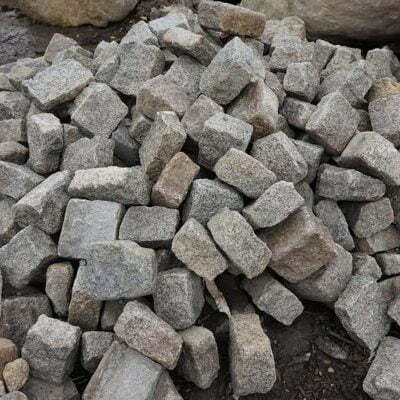 Coming in a variety of shapes and colors you can be sure to find the Cobblestone that fits with your landscape design.